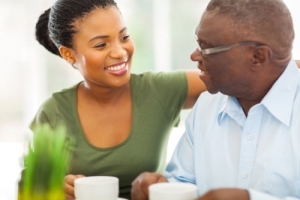 Peace Haven Home Care Services is a provider of non-medical home care. 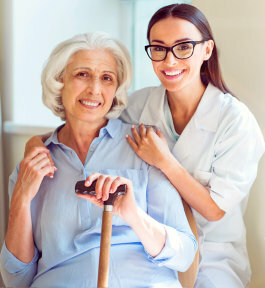 We primarily focus our personalized quality care services on individuals who need assistance with most of their activities at home due to illness, injuries, or old age. We are a team of healthcare professionals who possess the dedication to care for our clients genuinely. We look after each patient as if they are a part of our big family. We identify the different issues that they may be struggling with at home and strive hard to provide viable solutions through our customized care plans. When rendering home care, we always have integrity, respect, and commitment in mind. Peace Haven Home Care Services provides equal career opportunities for employees and services for clients. In observation of Title VI of the Civil Rights Act of 1964 and Section 504 of the Rehabilitation Act of 1973, we shall ensure equal access to services and/or benefits for all employees and clients without discrimination for age, gender, color, religion, national origin, disability, race, sexual orientation, or ethnic background. We can further discuss our services if you’d like to meet us in person. You can reach us at 434-799-5731 to talk to one of our staff for your concerns.